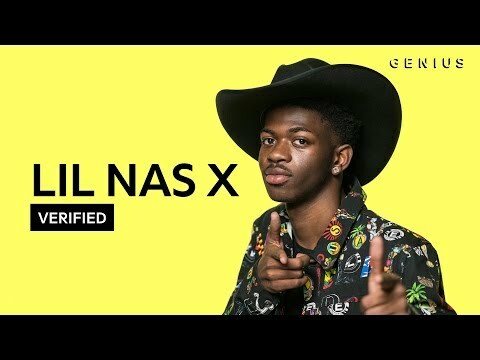 Viral hit Old Town Road by rapper Lil Nas X is on course to make a big climb on this week's Official Singles Chart. 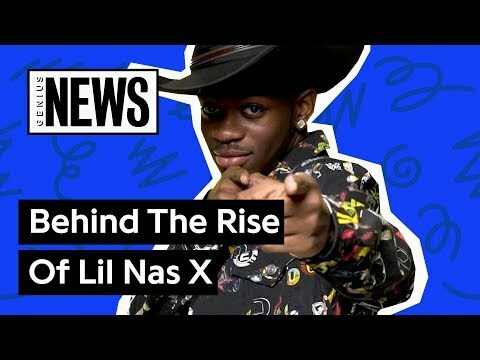 The track, which blends elements of hip hop and country music, made its UK Top 40 debut last Friday at Number 39 and has surged in popularity over the weekend, currently up 35 places to Number 4 on today's Official Chart Update (April 8). 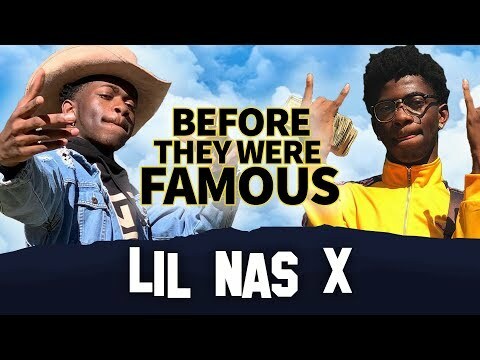 Atlanta-born rapper Lil Nas X first found fame as an internet personality on Twitter. 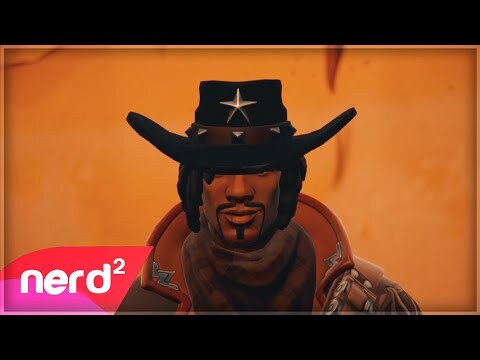 Old Town Road was released last December and a new remix featuring country music legend Billy Ray Cyrus was released last week. Meanwhile, Lewis Capaldi looks set to extend his lead at Number 1 to a seventh week with Someone You Loved, and Billie Eilish's Bad Guy holds firm at Number 2. 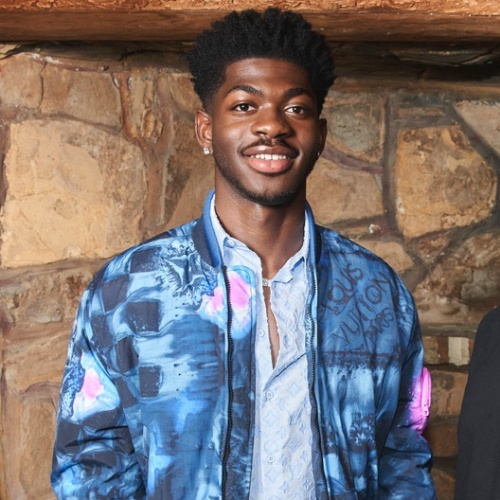 Elsewhere in the Top 10, production trio Meduza continue to climb with Piece Of You Heart ft. Goodboys, so far up four places to 6, and Khalid's Talk leaps eight spots to 8 following the release of his new album Free Spirit. Another album track, My Bad, is at 37, and John Mayer collaboration Outta My Head is just outside the Top 40 at 42. Further down, Ariana Grande & Victoria Monet's Monopoly charges 22 places to 18, and The Voice UK finalist Ruti is at 22 with Racing Cars, which she performed on the show's final over the weekend. 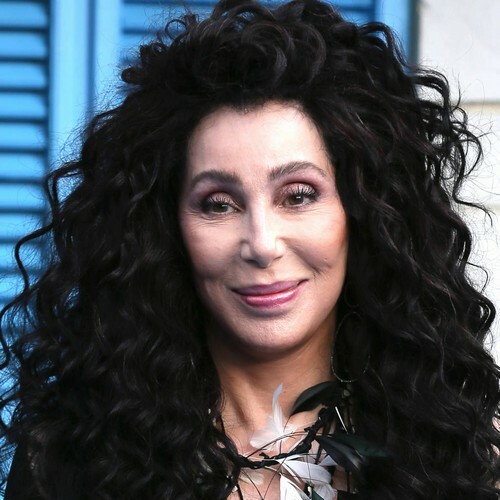 This year's winner Molly Hocking is currently at 47 with I'll Never Love Again. K-pop superstars Blackpink are on course to make their strongest Official UK Chart debut yet with Kill This Love at 26, and the Jonas Brothers start at 31 with their brand-new track Cool.